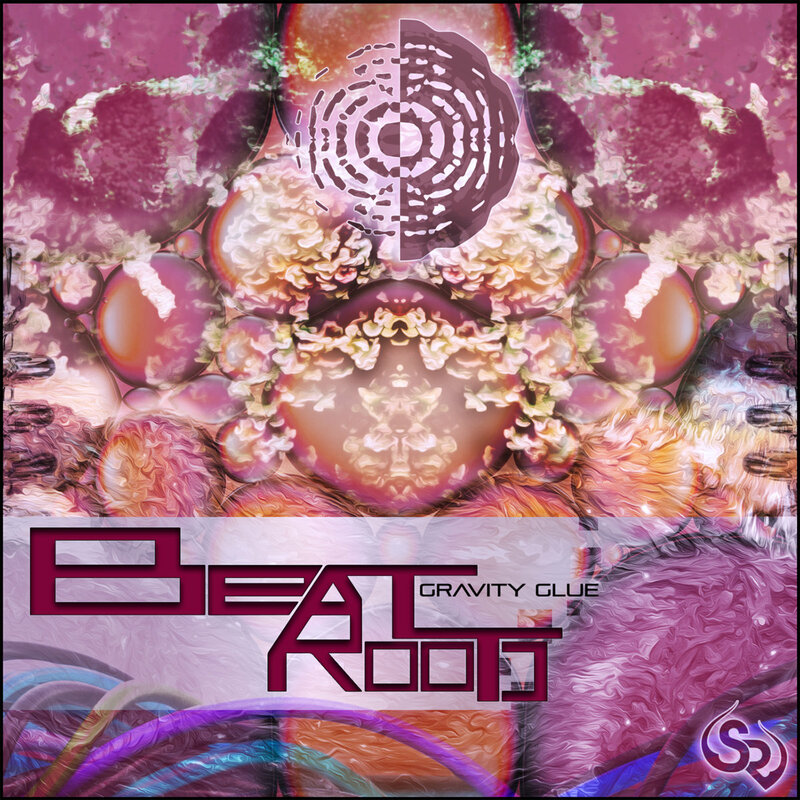 Encompassing deep minimal and intelligent bass sound design with a full range of unimaginable movement, Beatroots reveals Gravity Glue. Experience a polyrhythmic expression as each beat resonates deeply with crescendoing grooves which creatively amplify profound layers, melodies, and composition. Providing a fresh outlook with sub frequencies, Saxon Higgs continues to share and impress with the highest quality of innovative bass sculptures. 'Beatroots’ is the project of deep minimal and intelligent bass music by Saxon Higgs. Saxon ventures onward, filling the void with his perpetual motions and throbbing bass timbre. In comparison to his alternative alias, 'Brujo's Bowl'. Beatroots' focus is to let loose the explorer within. Broadening the subs and putting the essence of space & bass through the thick and comfortable inspirations that have been absorbed by ear, year by year. Beatroots' intention forms a unique characteristic in Bass music and the minimal styles of dub and drum and bass. The grooves and the intelligent, yet quirky sound which Saxon has embarked upon shall strike a chord in the tastes of many listeners. And without straying too far from the taproot, these vibes and rhythms shall carry on the forage; to vibrate through the matter and unearth a distinctive polyrhythmic quality in music.